Over thirty years of experience have made Mike an expert in the insurance industry. 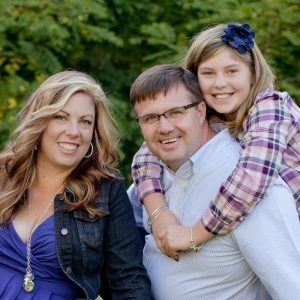 Mike began as an insurance agent in 1985 and decided to open his own agency, The Southcott Agency Inc. in 1995 that would specialize in agricultural insurance. After receiving a B.S. in Agricultural Economic from Cornell University in 1981, Mike has been a dedicated student of the insurance business. 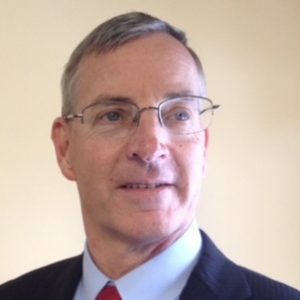 Mike earned his Chartered Life Underwriter and Chartered Financial consultant degrees from the American College and his Agri-business and Farm Insurance Specialist degree from the Insurance Skills Center of California. Mike’s passion for the insurance business and dedication to his clients has led to numerous industry awards. More importantly it has inspired him to write two books that help clients navigate the complex world of insurance. Mike and wife, Barbara reside in Albion, New York. Barbara has also been in the insurance business for over 30 years in some capacity. Whether answering the phone, doing changes or working on the newsletter, she’s in and out of the office. She is also our travel agent, party planner, maintenance man, landscaper, decorator …you get it. Right? Heather received her horticulture degree from Alfred State Collge. After years of work in the florist industry, her family opened Bertsch’s Good Earth Market for retailing their own plants and produce. Her agricultural background has made the transition into agricultural insurance an easy one. She is a fully licensed experienced agent. She brings superb organization skills to our agency and great service to our clients. As a fully licensed agent, Heather can find the perfect coverage for everyone’s needs. Heather and husband, Jim have one daughter, Madelin and reside in Carlton, New York. Working to help people solve issues is what Jacki enjoys the most! She is looking forward to meeting you, as well as helping you with any issues you have. 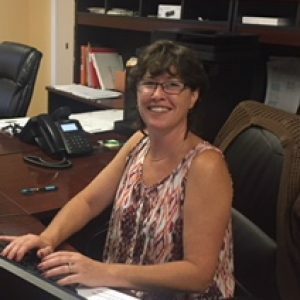 Jacki has worked in a variety of positions throughout the years including Administration, Customer Service, Receptionist, Pharmaceutical Tech, and Human Services positions. 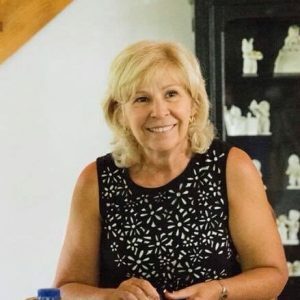 She achieved an AAS in Buying and Marketing, an AAS in Applied Science, Human Services, as well as, earned certificates in Business Office Technology and Developmental Disabilities through Monroe Community College, Genesee Community College and SUNY Brockport.